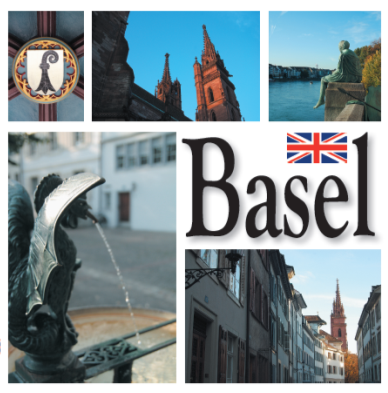 The Basel Rhine docks are the only navigable access between Switzerland and the sea. More than 10% of imported goods arrive in the country via this vital artery. At 12 o’clock on the last Saturday of October, when the Martinsglöggli rings, the autumn fair begins. It ran for the first time in 1471 and lasts for a fortnight. ...These beautiful gates didn’t just defend the city - they represented its wealth. This is why the Spalentor, situated on the strategically most important spot, is the most lavishly adorned of the three gates.